Footwear is a very important aspect of our outfit. Among this spring trends there are also Mary Jane shoes. There are young ladies and many ladies too, who once they’ve discovered such comfortable shoes can’t help wearing them everywhere: at work, at shopping, while walking into the park. Personally I recommend them with all my heart. 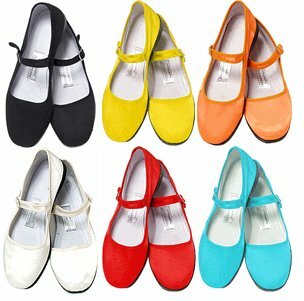 Spring is a warm bright and colored season, well so are flats (Mary Jane shoes). 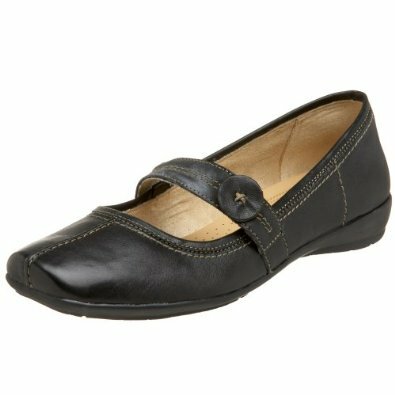 These are in general shoes with no heels, in different shapes, but usually you can find them having round toes, the classic model. Pointed toes are worn a lot too, especially by mature ladies. As for the colors, they can differ very much so we also have a big variety which can be matched with a lot of types of clothes. The versatility of Mary Jane doll slippers is large and this why I’d like to explain you more about them. Represent a very youthful and full of freshness choice. You can wear them with delicate floral summer dress and if you are more dynamic you can choose a pair of pants. Pink summer flats mary jane can also be worn at work on casual Fridays. Very dynamic, very… alive, yes, alive it’s the right word for them. They are perfect mostly when you want to wear something casual. Be aware, I’ve said casual, not dull because with them you will be in everyone’s attention since they will all admire them. Red ballet shoes are a must have for you anyway, and think they are very easy to match. The beautiful trio combinations are black-red or the sailing, but you can build and kept blocking color from this item. Sharp Mary Jane flat shoes are very but very fashionable, excellent worn with pants combination. Skinny jeans , colored jeans, pants, silk harem pants stylish – all these designs blend perfectly with the new hits on shoes! Leather Mary Mane Doll Slippers you provide both thermal comfort in summer and a successful look, if you choose correctly and pairing them with your outfit. I particularly love the printed ones because they brighten up my outfit and I like matching my earrings and other accessories with them. But don’t forget to don’t exaggerate with colors and prints, use them wisely and you will look absolutely amazing. 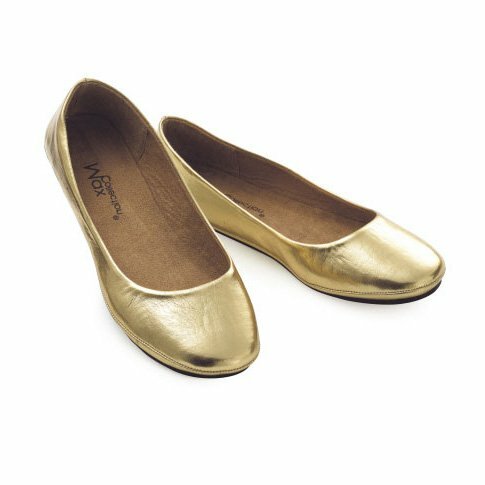 Of course that their fabric is also important and I prefer leather by obvious reasons, but once in a while I fall in love with some flats so much that I have to have them no matter what. I’m sure you are familiar to this feeling so I’m not going to talk about this further on. Another important issue , always clean them after every usage no matter if it rained or not, dust it’s also dangerous even if it doesn’t seem like. You will thank me later, you will see. I know it requires a little effort but your shoes will keep looking bright and new for a longer period of time. ← SPRING DRESSES – you love it?